Please leave a Little Chicken review. Thanks! Ask me any questions about Little Chicken. I'm currently writing the next book. I will be uploading concept art soon. Thanks for your support. 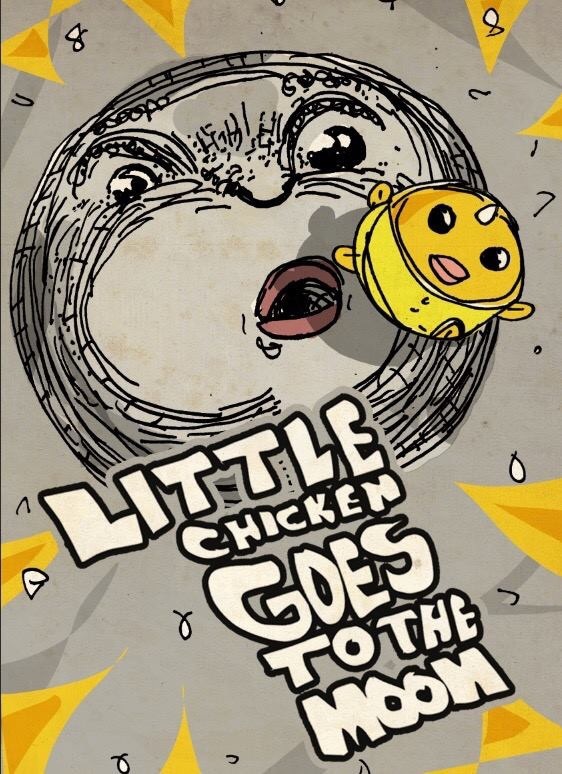 Little Chicken goes to the Moon. : Exciting adventures for kids aged 3-5. Space, funny and thrilling stories.